Time for an exotic dinner! 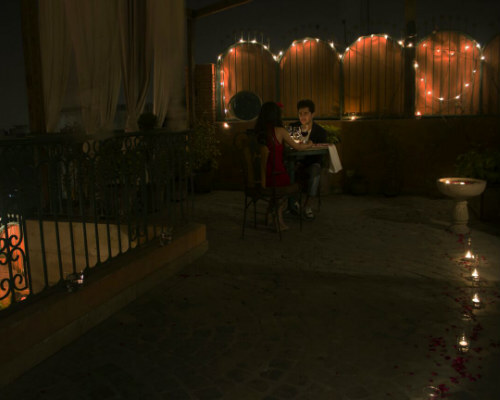 Take your partner out for a private rooftop setting dinner in the relaxed environment of Amalfi. Your whole experience is curated – the rooftop is harmoniously decorated just for you, there is a private butler at your service and welcome drinks are on cherishx. 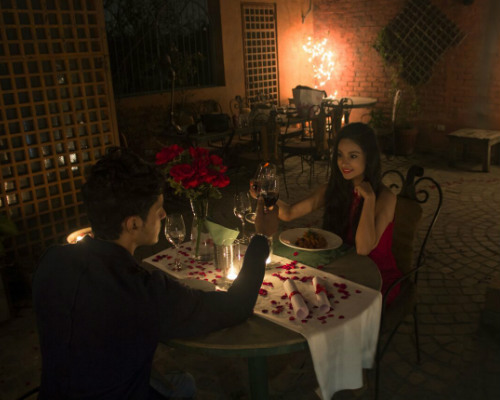 All this sets the tone for you to enjoy your 3 course Italian cuisine dinner, and intimate and personal tete-a-tete with your loved one! The restaurant is strategically placed in a secluded area of an otherwise hustling GK2, M Block Market. 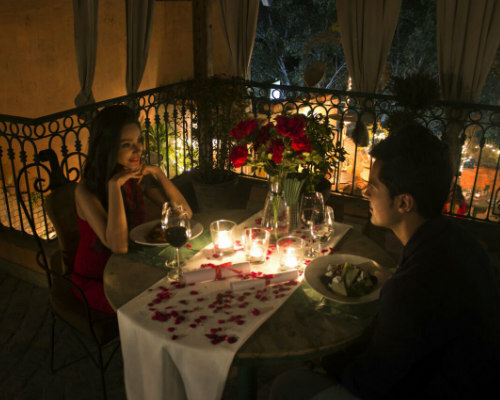 Once in the restaurant, the climb up to the rooftop might be a bit long, but so would be your joy after you settle into your delicately romantic ambiance. There is a light, mostly Italian, music playing in the background. As your loved one starts to appreciate the finer details, welcome drinks are served along with your menu (on account of Cherishx). 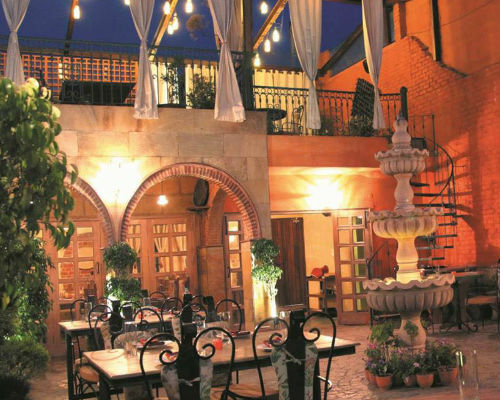 While you enjoy your drink, staff will help you choose a lovely 3 course dinner.Your sumptuous meal and soothing ambiance leads to deep and meaningful conversations, some about the lighter moments of the life, and some about those intimate ones!